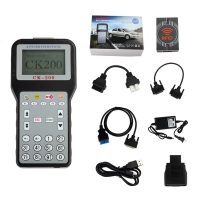 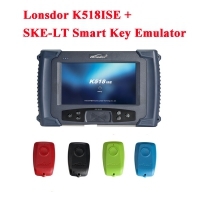 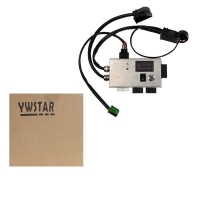 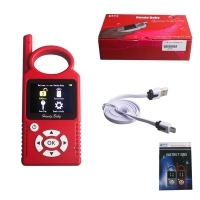 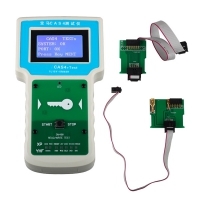 JBT IMS-C91 Car Mobile decoder is New Auto Car Key programmer fit for most brand cars. 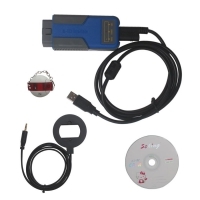 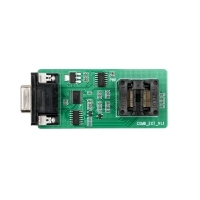 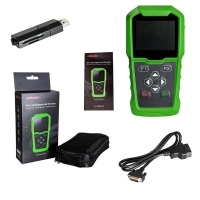 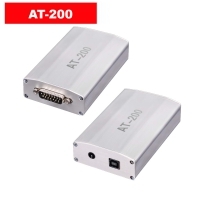 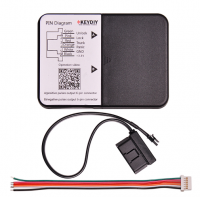 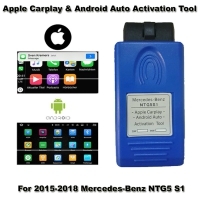 Bleutooth JBT V-GPII IMS C91 Car Diagnostic And Key matching tool supports Androd platform. 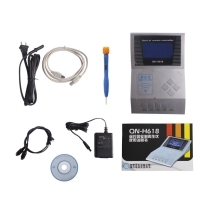 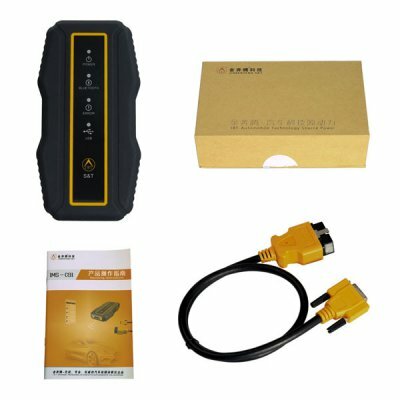 JBT V-GPII IMS C91 Car Diagnostic and Matching Tool Car Decoder has tire pressure indicator resetting Function. 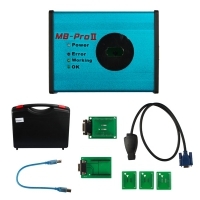 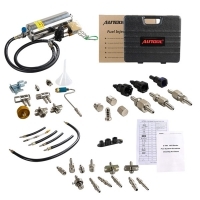 JBT V-GPII IMS C91 Car Diagnostic and Matching Tool support IMMO system matching, odometer calibration, maintenance lamp return-to-zero, electronic brake matching, throttle matching, steering angle calibration, tooth learning, tire pressure indicator resetting, remote control manual matching, battery replace zero.